For the next few weeks, we're going to be working on Subtraction with Regrouping - eek! I have made this pack In Black and White for ease of printing. I copied off each center onto different brightly colored cardstock. 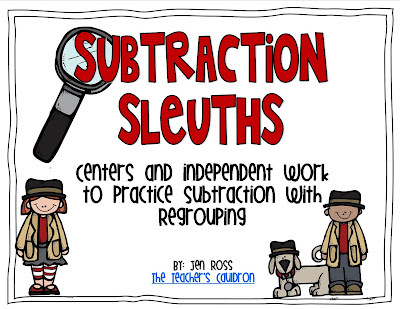 In this pack, there are four games, or centers, to reinforce subtraction with regrouping. 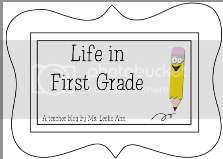 Each center has a recording sheet for the group to do, which can also be used as “informal assessment.” I have also included posters for you to use to teach whole group or to put at the centers for the students to be able to refer to while working at that center. “Subtraction Sleuth” decide if they need to regroup or not and sort them. 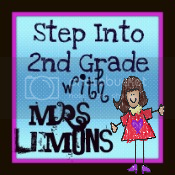 There are two different activities that can be used for students to complete as independent work. “True or False” - sort the subtraction sentences under the header cards and correct the false problems on the recording sheet. For the independent work, the students will make a foldable book and sort the math problems. “Flip It!” Use a deck of cards or the supplied page of numbers that you can copy off a few times to use for the activity. Get it for the next 24 hours for HALF OFF!! 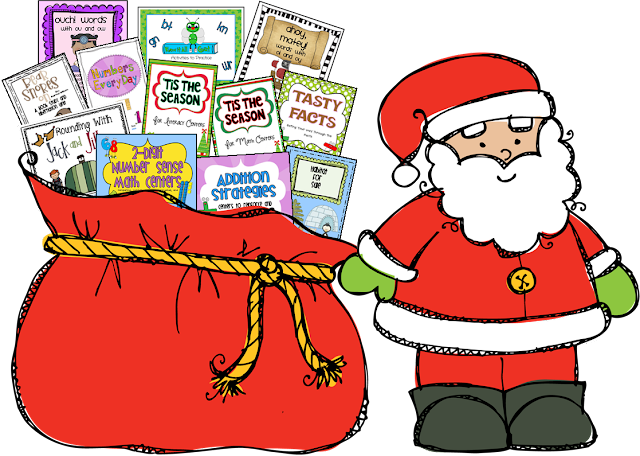 Also, I am going to be doing my Reindeer Freebie activities this week! Last year I called out for help on this lil ole blog - we needed a pen pal class, and I had all kinds of offers, but the most exciting offer I got was from Suzy over in Japan! 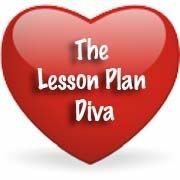 To get the freebie planning and writing template, download the lesson plans and click the pictures of them! Everyday, for 30 minutes, we do Steps to Success, which is when we switch our lowest kids into a Tier 2 remediation group. 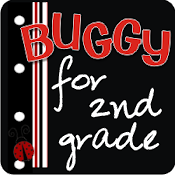 Each teacher gets a group, all at different levels. 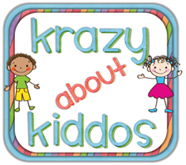 Well, this week, I'm going to be starting with my new group of kids - and they are on Skill 2, which is short vowel sounds. 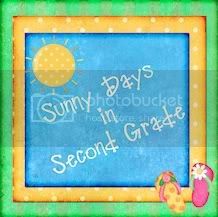 Yes, in 2nd grade, we have kids that STILL have troubles with their short vowel sounds. and these are the kids that are slipping through the cracks because the system isn't working for them, especially since it takes FOREVER to go through RTI...ugh! 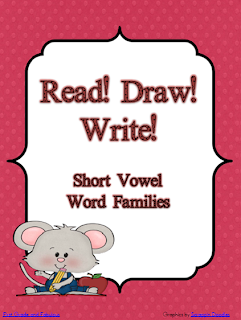 And I'm also going to be using Gladys' pack for short vowels. This one is a freebie! 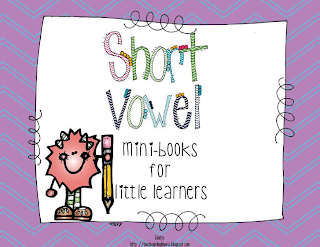 She has some short vowel units in her store too...she has the short u to finish, then I'm snatching up the whole bundle! woo!! Ok...I'm off to start decorating the house for Christmas - yay!!! I have so many of your items on my wish list! Thanks for sharing your visual plans! 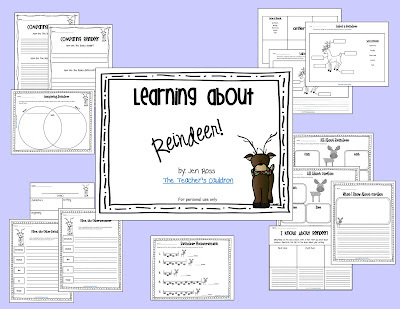 I am also starting to do reindeer activities next week!!! So fun! 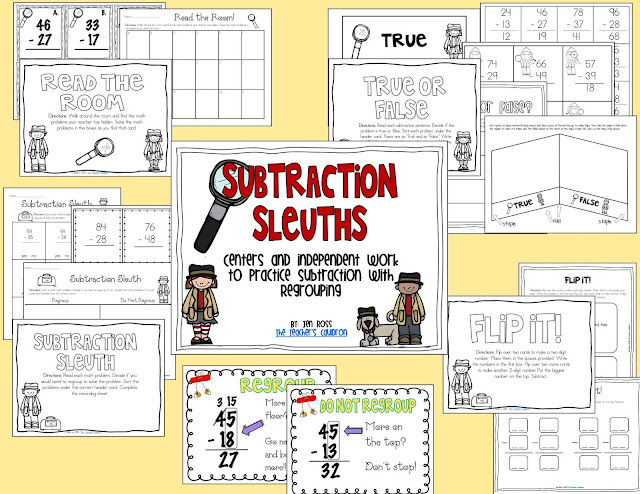 I love your subtraction sleuths pack! 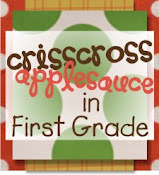 I wish we talked about regrouping so I could buy it! Precious! Pen pals from Japan?! Too cool!! I loved seeing your visual plans...it's so fun to see what everyone is working on. 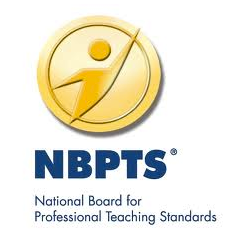 I got your message about Tpt...I will do that for you if you give me a shout out in a post once I have it up and running! ;) I will let you know when it is all ready! Thanks for the shout out...woo hoo! I am famous! Sent my mom the link and she wondered how you have time to do everything you wrote about! Thanks for making me look like a slacker!